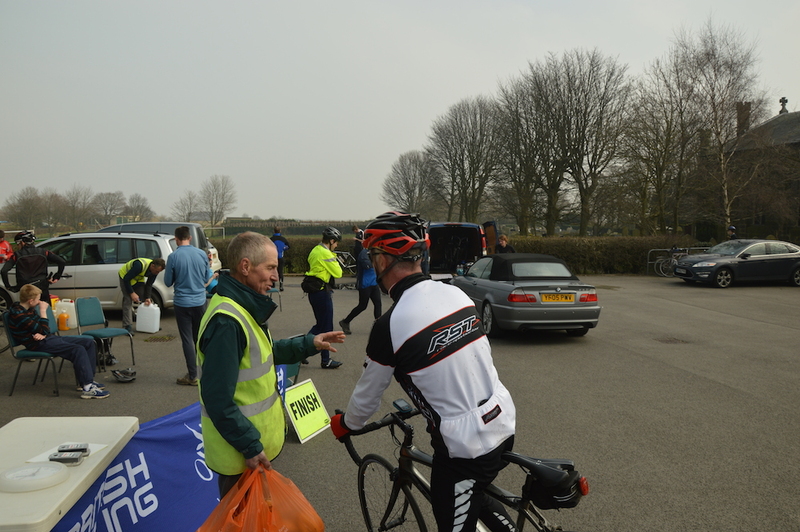 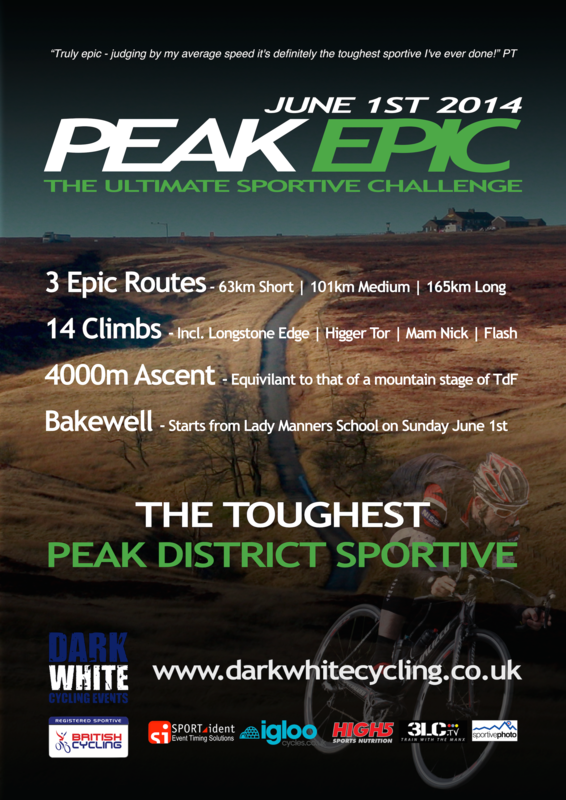 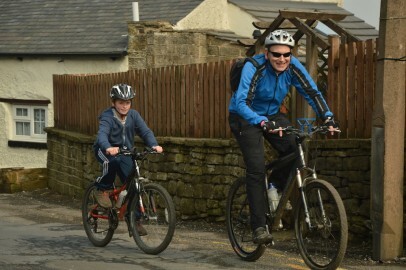 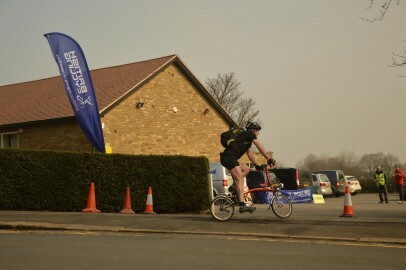 The inaugural PEAK EPIC in 2013 set a new benchmark for a hard Peak District sportive. 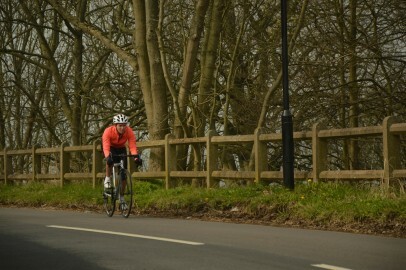 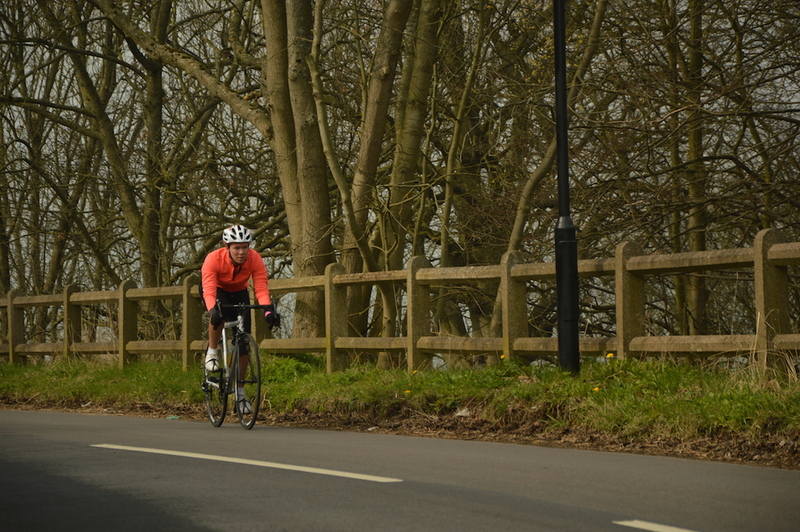 It can now quite easily be regarded as one of the toughest UK sportives. With 14 categorised climbs the long route ascends 4000m (>13000ft) in just 165km (103 miles) and is literally an “epic” circuit of the Peak District including: Tideswell; the Hope Valley; Edale; Chapel-en-le-Frith; The Goyt Valley/Cat & Fiddle; Macclesfield Forest; Axe Edge; Longnor and Monyash. 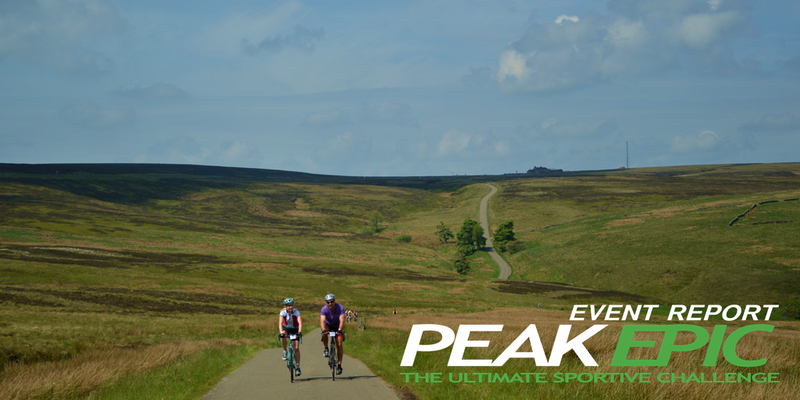 Primarily sticking to quiet country lanes including wherever possible stunning Peakland scenery, the PEAK EPIC will take you over roads you never knew existed and away from the traffic filled major roads. 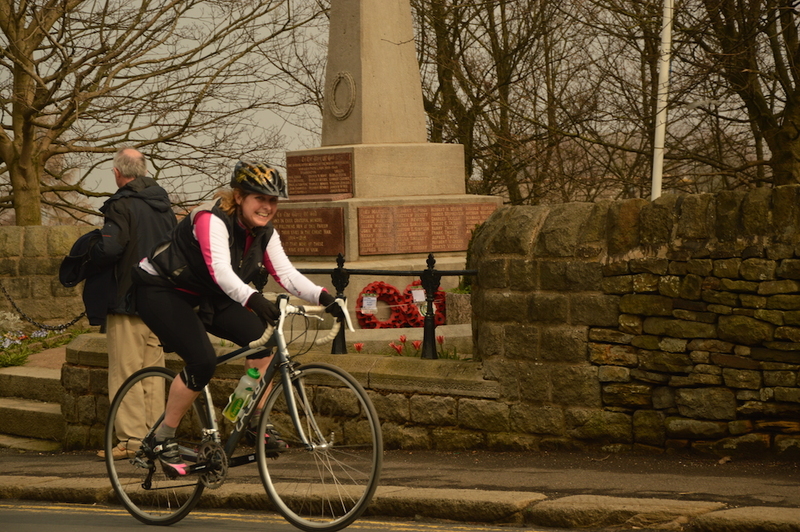 The ride starts and finishes from Lady Manners School in the beautiful Peak District market town of Bakewell. 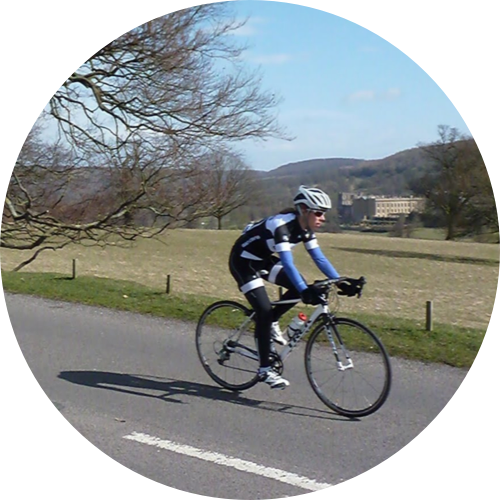 For all the Dark & White 2014 sportives there will be two levels of timing standards so that the Gold award times will be more attainable for women. 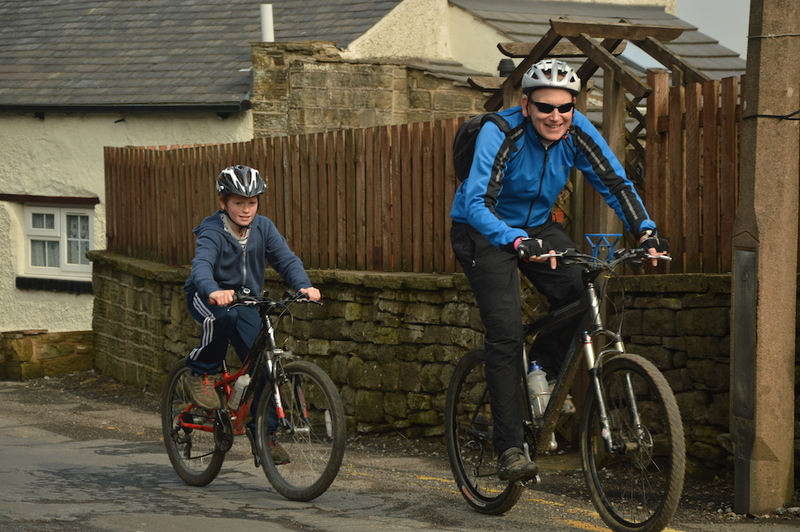 All riders will receive Gold, Silver and Bronze certificates dependent on their ride times. 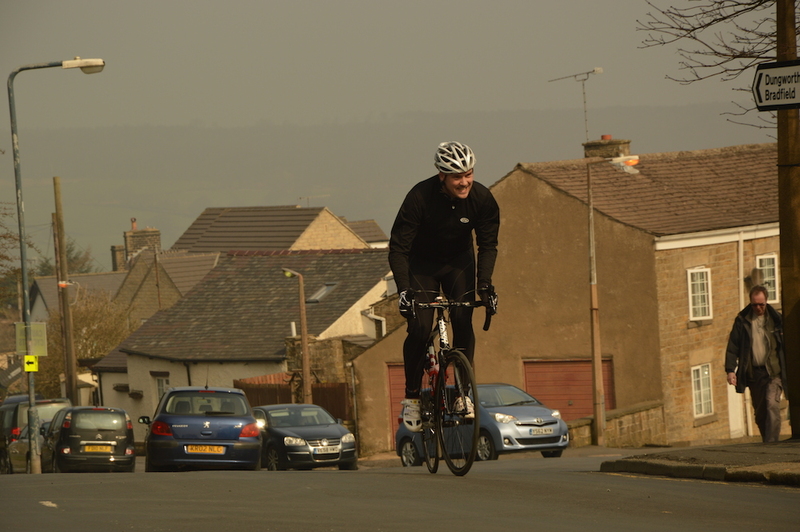 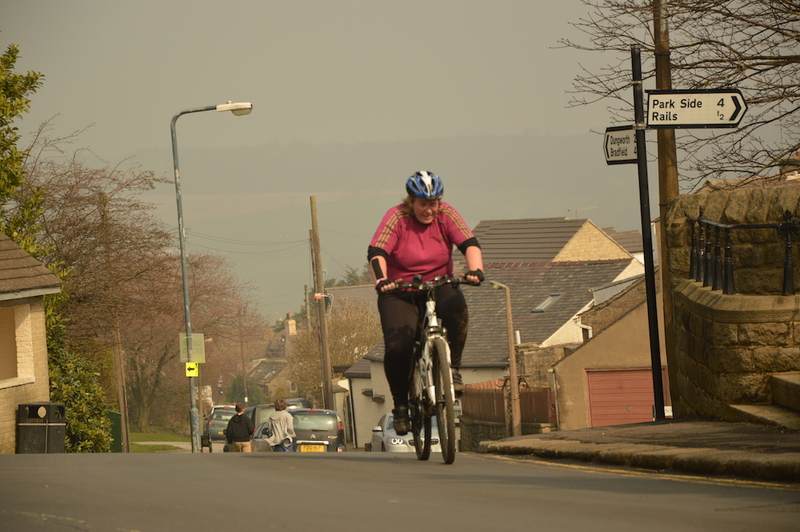 After a successful inaugural event from Stannington the series moves south to the roads surrounding Belper, situated in the picturesque Derwent valley. 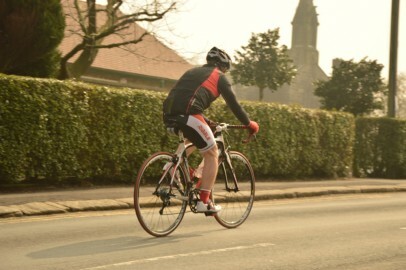 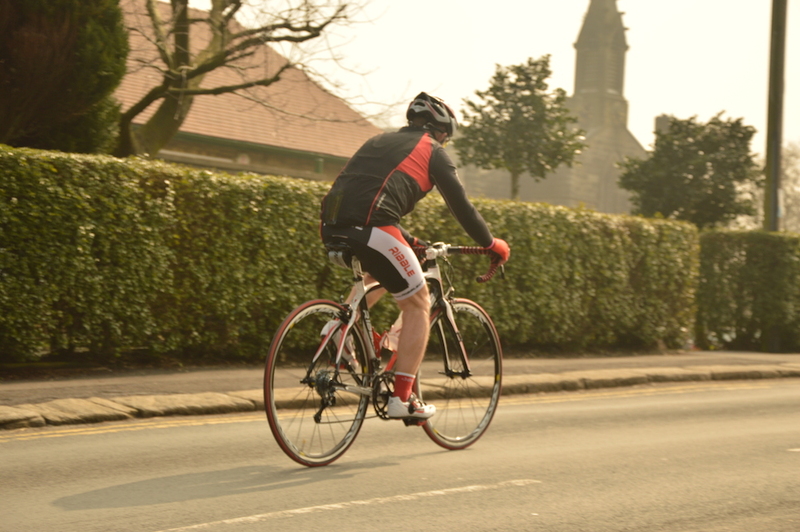 22 or 34 mile route options ideal for all riders of all fitness levels. 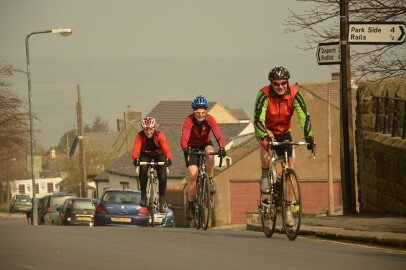 Both routes initially head south to the town of Duffield before heading North with fantastic views over the historic market town of Wirksworth. 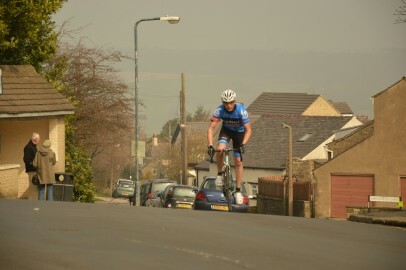 The short route then heads East crossing the Derwent valley before heading back south to Belper. 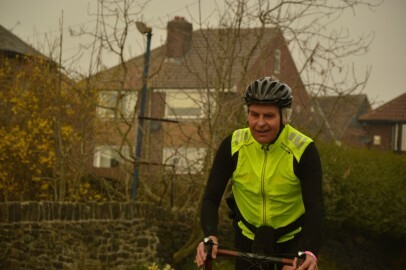 The long follows a very similar route just extending the ride over Lea moor and back South to pass close to the famous pottery village of Denby. On finishing rider will be greeted with hot drinks and biscuits, instant ride time print out plus a finishing certificate. 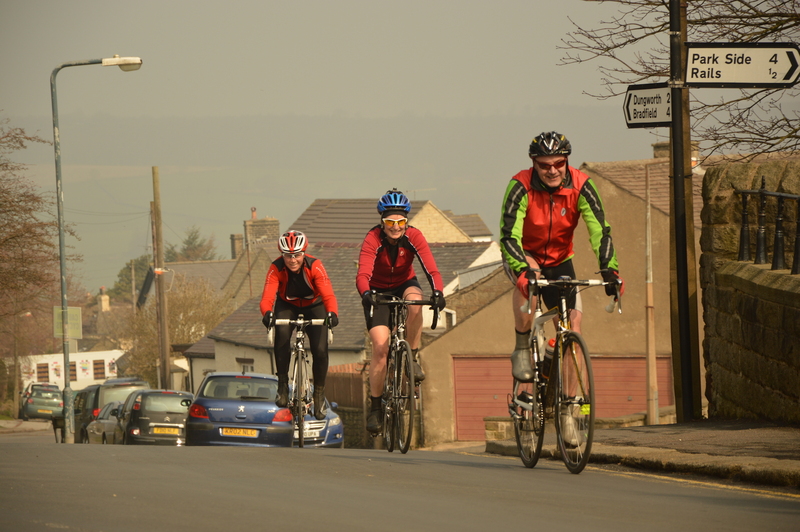 Once again Dark & White Cycling promise quite roads, superbly well sign routes and a welcoming friendly atmosphere.